The manufacturing processes of composite parts involve numerous methods to meet specific design and fabrication requirements. Choosing the right method takes away time and money from your core tasks. 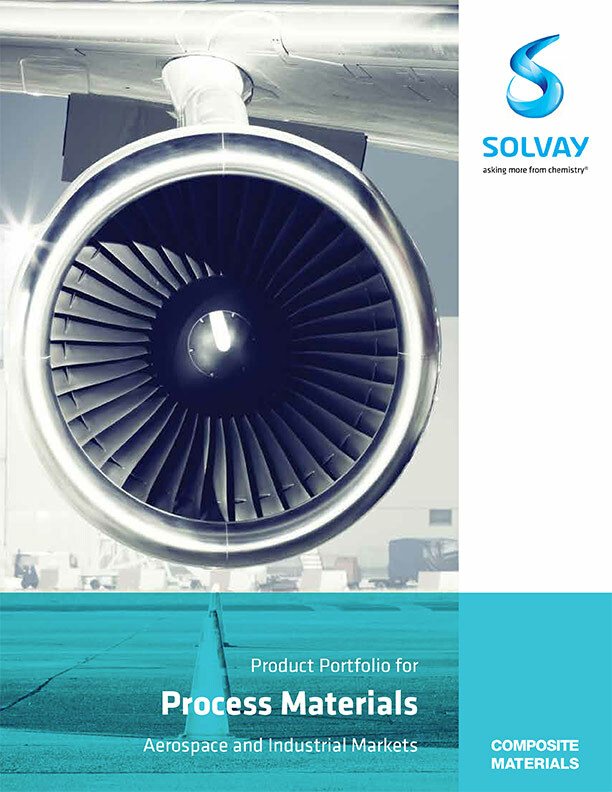 Solvay's broad technology base and application knowledge enable the aerospace industry to adopt a more efficient and less toxic manufacturing approach. A complete solution portfolio backed by signature Hisco service. 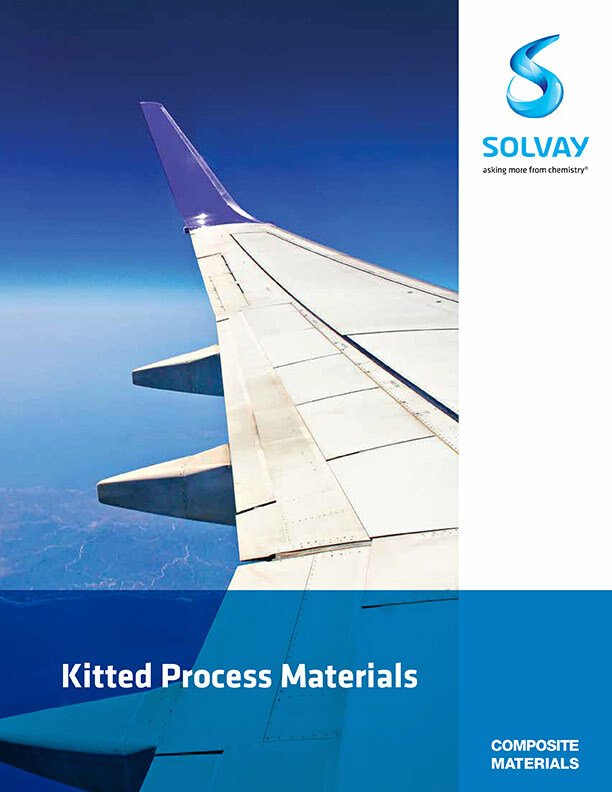 Custom-engineered solutions to improve process control & quality.